. : Hidden your information. 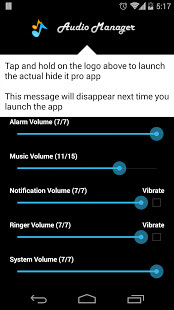 (ANDROID) Hidden your information. (ANDROID) ~ .